Get valuable outside viewpoints to help illuminate the way forward. In many cases, studies can benefit by soliciting the opinions of experts in your industry. While an expert can mean many different things depending on the category, we seek out thoughtful opinions that can provide real insight into the questions we’re looking to tackle in your study. We pick knowledgeable brains about what’s happening in your industry and discuss significant trends, innovations and cultural shifts. 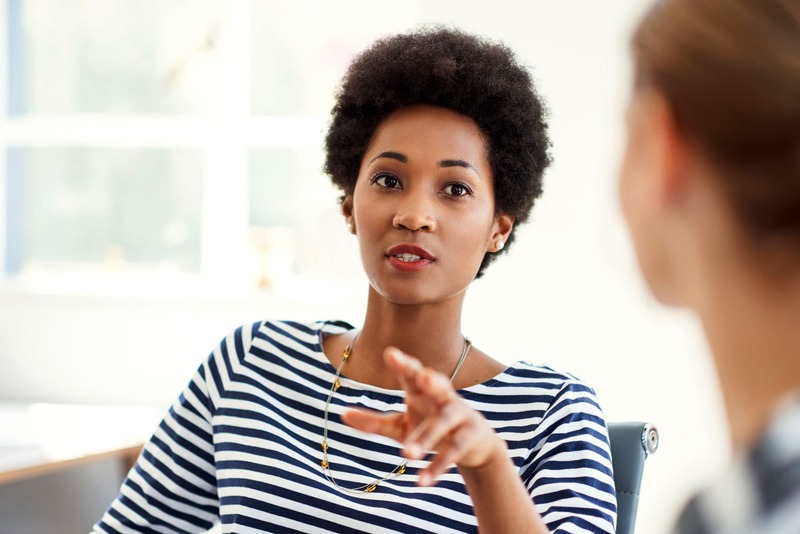 These observations from the front lines, as well as the expert’s own research, can help us shape interview and survey questions more effectively and help uncover points that aren’t immediately obvious. We’re not looking for conformity of opinion or to confirm our own hypothesis, but for a range of diverse viewpoints that can help ensure we leave no stone unturned during our own research.